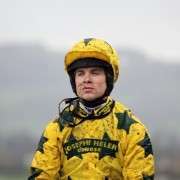 Robbie McNamara had his first ride in public on his father’s horse Stress Test, at a bumper in Cork Ireland, in 2004. 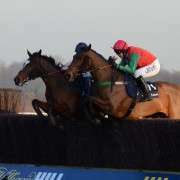 His family are well known in racing circles and older brother Andrew is one of the country’s top National Hunt jockeys. 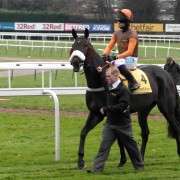 Robbie’s father, Andrew senior, is a trainer whose horse Boreen Prince has enjoyed success at the Cheltenham Festival. Despite standing at 6’ 2” tall, not the ideal build for a jockey, Andrew soon established himself as one of the leading amateur riders in Ireland. 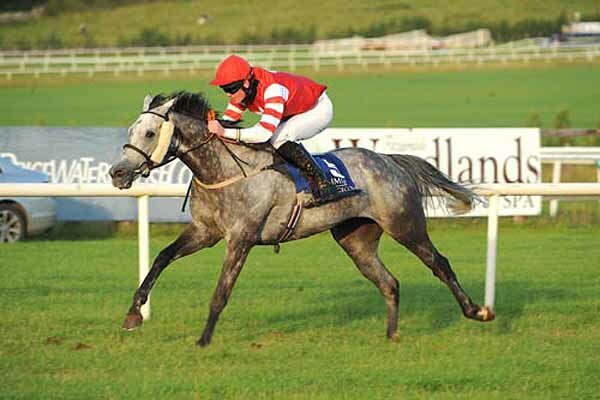 Robbie enjoyed some success on Glenquin Castle another horse owned by his father and in 2005 he had his first win over hurdles on the John Murphy trained horse Lala Nova, in a handicap hurdle at Cork. 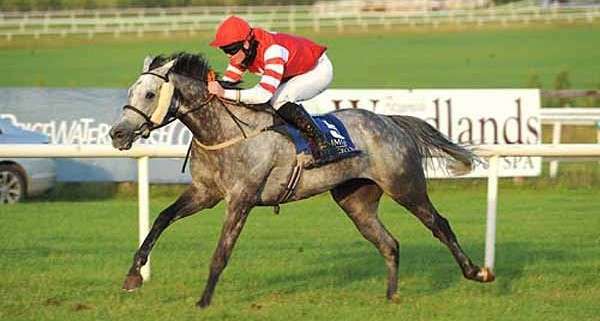 In the 2006 Flat season he had his first ride for Curragh trainer Dermot Weld, on Le Leopard, with whom he had two successes in qualified riders contests. In the same season he gained his first ever double, riding Glengali and Shuil A Hocht, at his local track in Limerick, further success over jumps with Weld trained Stolen Light, Cosmic String and Bob’s Pride quickly followed. Robbie’s link with Dermot Weld’s stable saw him ride five winners for the trainer in 2007/8 and ten in 2008/9, including three on Universal Truth and two impressive wins on Rite Of Passage. 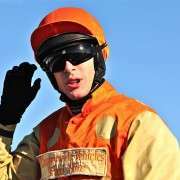 The 2009/10 season saw Robbie have his first Graded race win in the Grade 2, Ladbrokes Cheltenham Bumper Series Future Champions Flat Race, when riding Drumbaloo for trainer Jim Lambe. Reunited with the Weld trained horse Rite of Passage, he won in a maiden hurdle at Leopardstown and a conditions hurdle at Punchestown as well as having a comfortable success on the trainers Hidden Universe, in the Grade 1 Paddy Power Champion INH Flat Race. 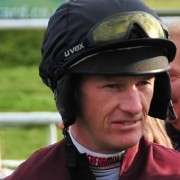 In 2010/11 Robbie continued to climb in the amateur rider rankings, lying fourth in the list for the title of Champion Amateur, he has ridden winners for John Kiely, Charles Byrnes and Tom Cooper. His link with top trainer Dermot Weld has proved very successful and paired with the trainers Majestic Concorde, Robbie won the valuable Paddy Power Chase at Leopardstown against serious competition from the top professional riders in the country.